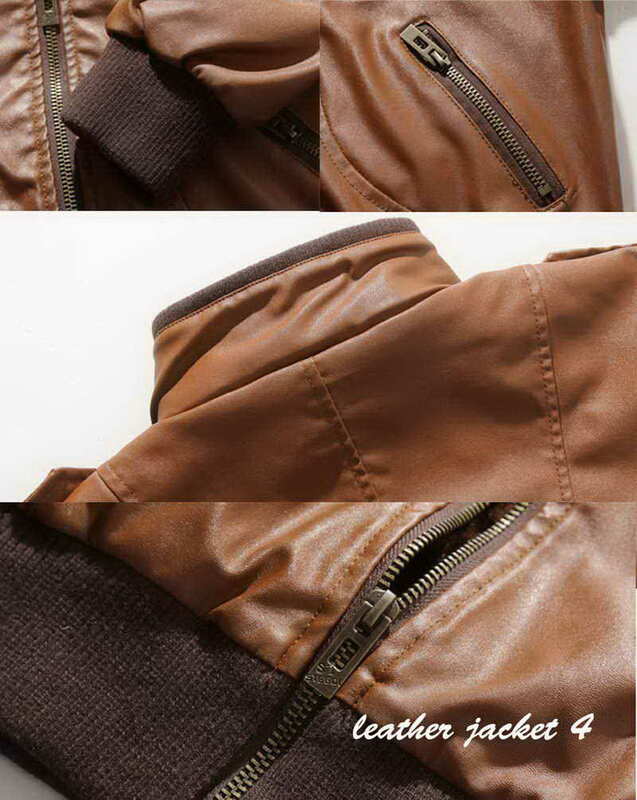 • Split kangaroo zipper pockets. 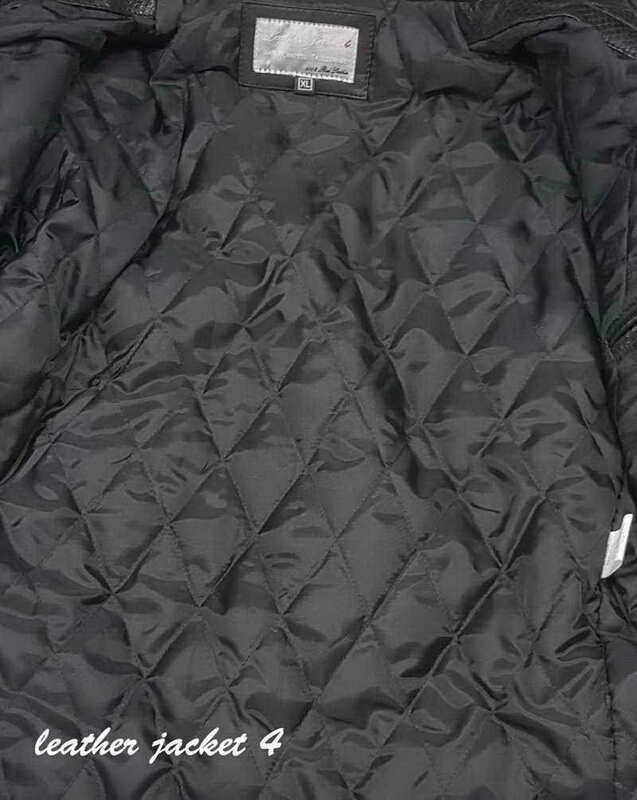 • knitted rib gussets at the hips allow for an adjustable fit. 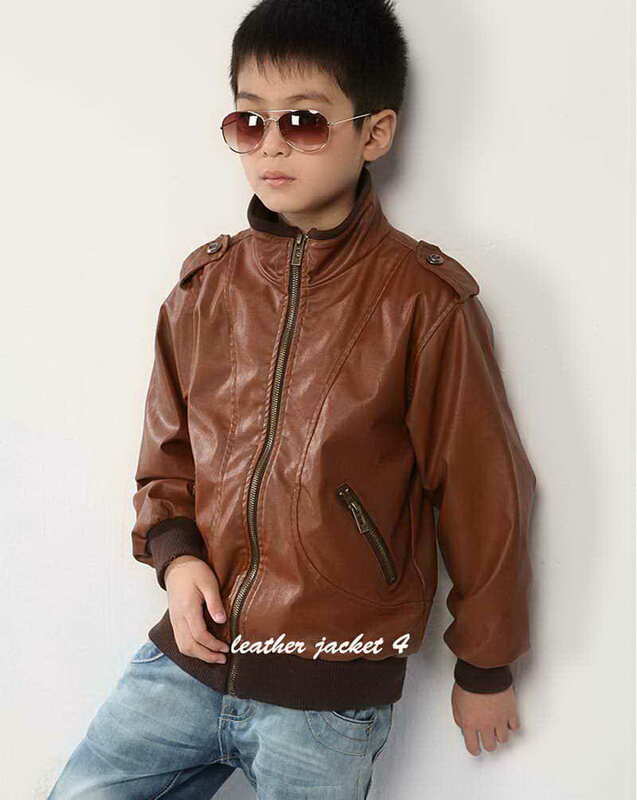 Is your kid demanding for a leather jacket? And you are worried about getting the best for them? 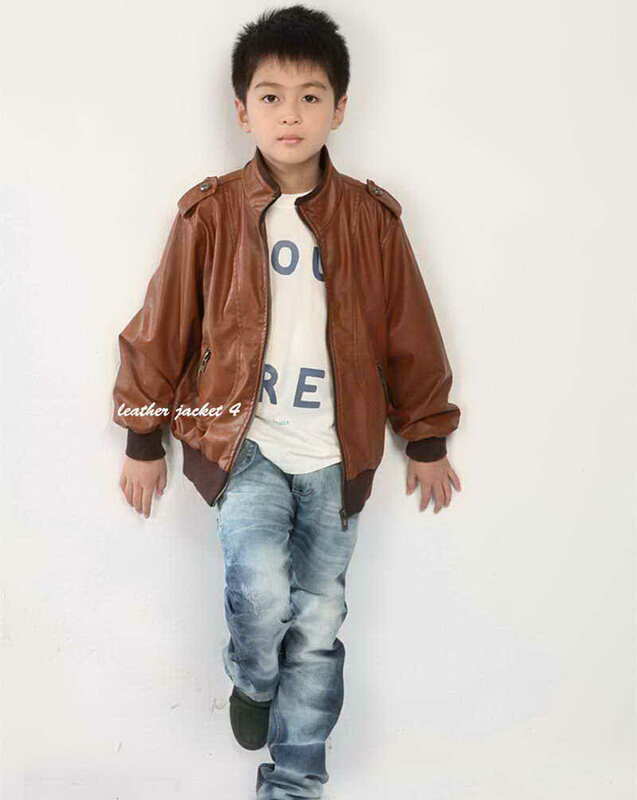 Then your search will come to an end with this body-adorning leather jacket which has very great features which makes it the perfect fit for your kid. 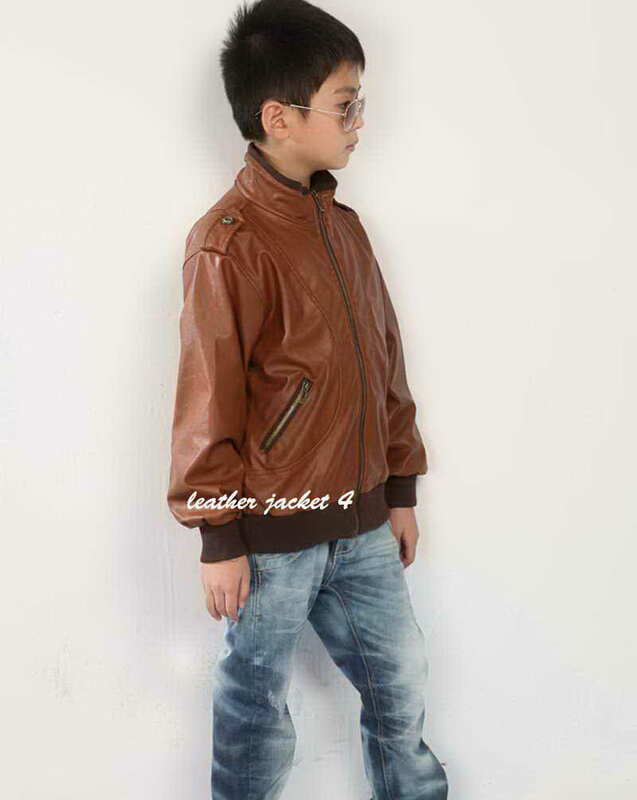 It is made from genuine lambskin leather which gives out an ultra smooth touch and glossiness that makes the apparel look classy and stylish at the same time. 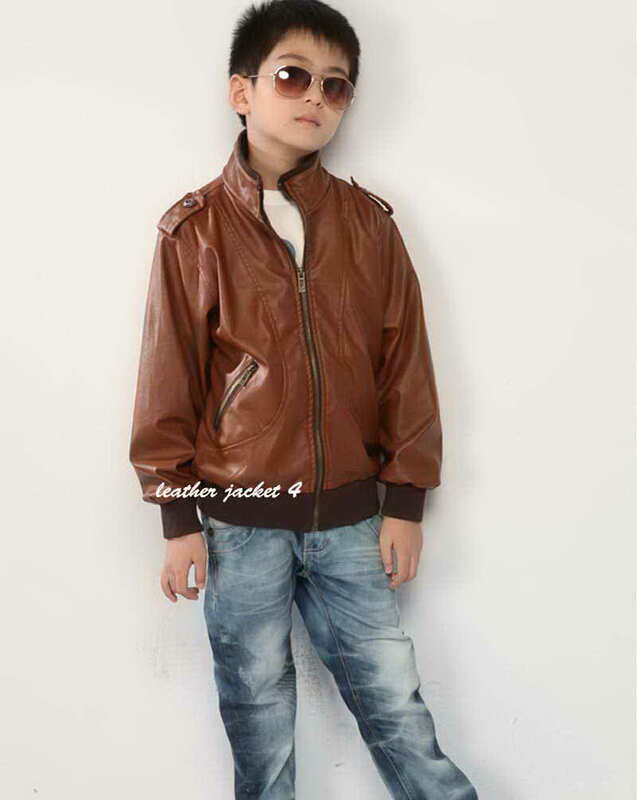 Its mock collar style while give your kid a cute biker look and also it has some varied zipper styles that will allow your kids to play with it or comfortable keep their things in zipper pockets. 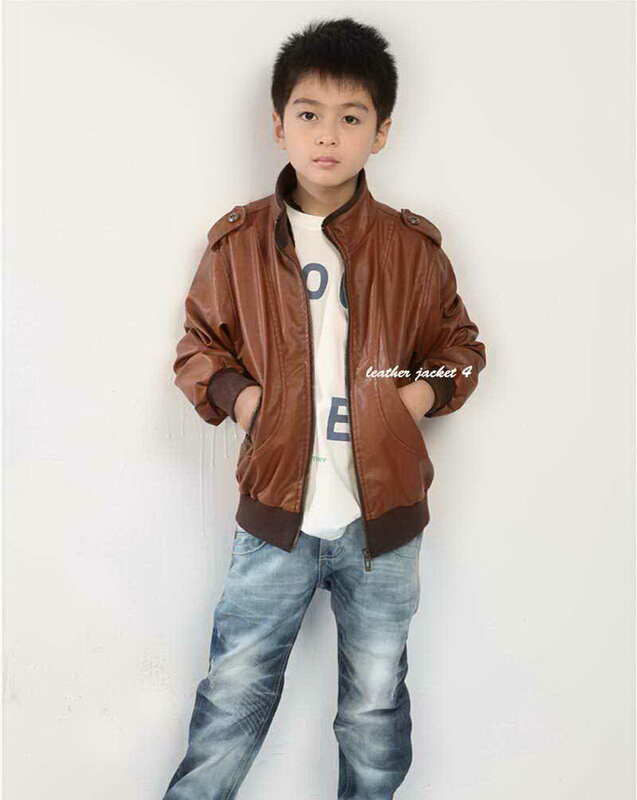 So every mother can be free from taking tensions about the apparels and even having the best for their child as this leather jacket fulfills very desire of them.